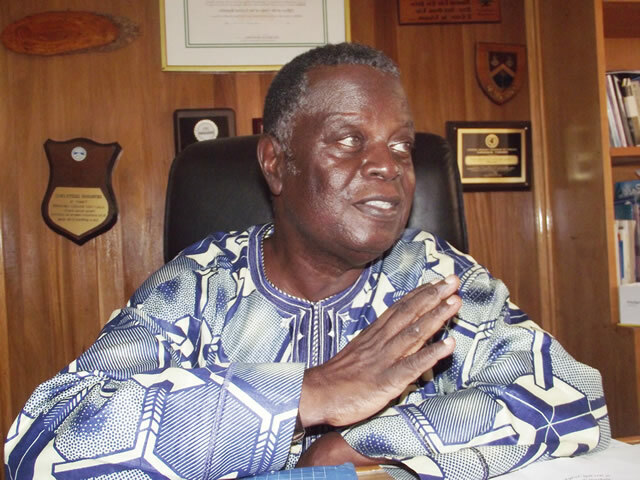 A former Minister of National Planning, Rasheed Gbadamosi, is dead. Mr. Gbadamosi, 73, died on Wednesday evening in his Ikorodu, Lagos residence, according to news monitored on the Nigeria Television Authority. The cause of his death was not disclosed. Mr. Gbadamosi, a businessman, had in April suffered stroke and was flown abroad for medical attention. The deceased, a playwright and economist, served as the Commissioner for Establishment and Economic Development in Lagos State. Mr. Gbadamosi was recently appointed co-chairman of the Lagos at 50 planning committee.